DocHub is an online PDF annotator and document signing platform that also enables users to add elements like text and drawing. 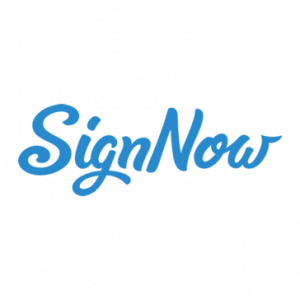 Its features include multiple signer workflows, bulk document signing, lossless editing, team collaboration and sharing, and more. Here, we cover DocHub reviews and pricing. Ready to get started? Sign up for free. Users who gave DocHub a positive review said that they appreciate the software’s competitive pricing. They mentioned that its integrations with Google Drive and Dropbox have made it easier for them to set up and send documents. They also noted that its editing features are an advantage over its competitors. One user who gave DocHub a positive review on G2 Crowd said the native integration of the program with Google Drive allows him to edit PDFs seamlessly from Drive into the DocHub app. He added that there are multiple ways of saving and exporting the edited PDFs from the app. He also mentioned that the ability to save multiple signatures in different devices is convenient. Users who gave DocHub a negative review said that the visual user interface still has room for improvements. They also added that its document list could be improved as they still see deleted documents listed. A few mentioned that there is a limited font selection for free accounts. One user who gave DocHub a negative review on G2 Crowd said that he would like to have another layer of security added to the program since it stores his saved signatures. He added that although he won’t be able to open a document without signing into his Google Drive, he said he wouldn’t mind if there was an extra security measure. 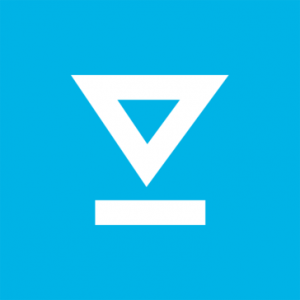 DocHub pricing has a free option and paid plan: DocHub Pro ($6.99/user/month). The main differences between the plans are the number of documents, sign requests, maximum signers and recipients, saved signatures and initials, and access to premium tools like drop-down box, stamps, and document exporting. Ready to get started with DocHub? Sign up for free. Does DocHub provide support in different languages? DocHub provides support to the following languages: Hebrew, Arabic, Chinese, Japanese, Russian, Korean, and all European languages. What types of documents can DocHub support? DocHub is built around PDFs but can support almost any file type such as PDF, DOC, PPT, XLS, TXT, DOCX, and PPTX. Have you read these DocHub reviews and are still not sure if it’s the right fit for you? 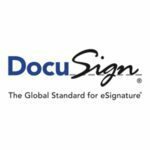 Read our reviews of all top electronic signature software or check out one of these three DocHub competitors.